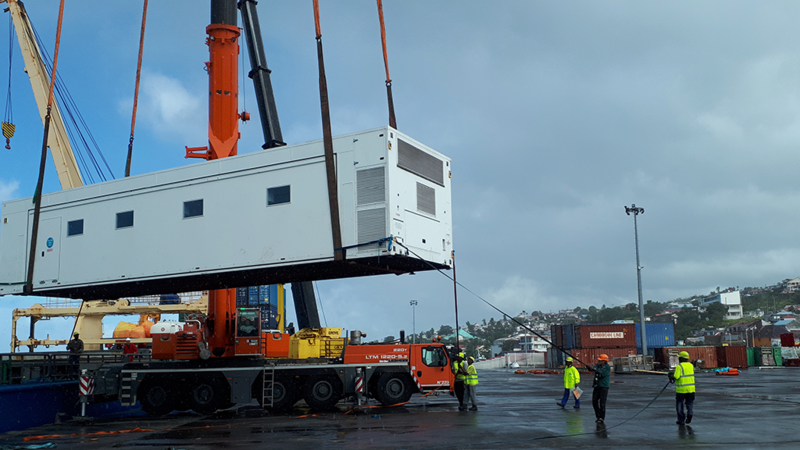 We design and implement multi-modal solutions using the appropriate blend of mobile, modular, and fixed infrastructure, providing the tailored facilities you require. During the last 20 years, these highly efficient solutions have proven their ability in hundreds of installations by delivering additional clinical capacity in the most challenging of environments. This includes the Caribbean and Scandinavia, which have a variety of challenges including being remote and extreme climate conditions. As long as we can effect a stable and broadly level base, with suitable access, we will deliver. Our technical and logistics specialists will assess your site, site access, service connection solutions, and the extent of any enabling works that might be necessary. They will advise on corridor connections, and are available to answer any questions you might have about the facilities. We crystallise our recommendations, developed in partnership with you, into a comprehensive report following the survey, which includes CAD drawings and a step-by-step delivery guide. Ground works to create appropriate topography and additional infrastructure including link corridors, storage, generators, and staff welfare facilities can either be provided by Vanguard or the host organisation. 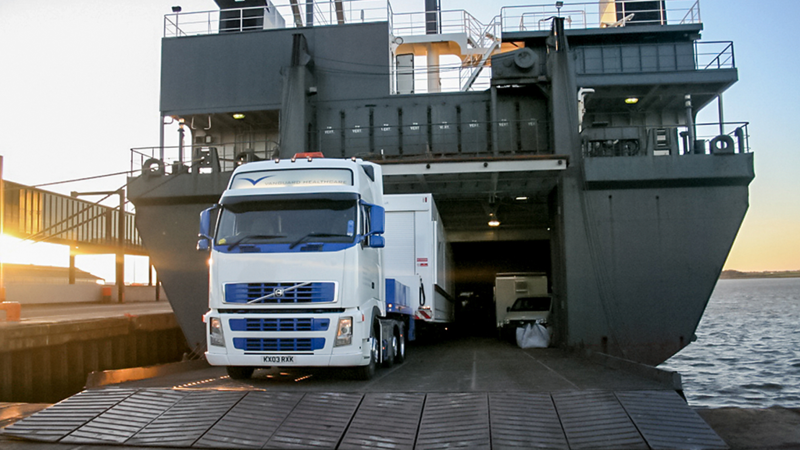 We have designed solutions with a variety of logistical challenges. We can lift by crane onto the roof of an existing building, or design a steel frame to create first floor adjacency; our catalogue of experience and our solutions-driven approach will ensure precision placement. We hold an operational delivery meeting with you to agree on work practices and responsibilities for the project. Following this, deliveries are planned so that your teams can facilitate any alterations to traffic flows or street furniture, and trim any trees that might be necessary to support efficient delivery. Facilities are delivered and installed by a highly-skilled and experienced transport team, who will arrange movement orders, escorts, and placement. 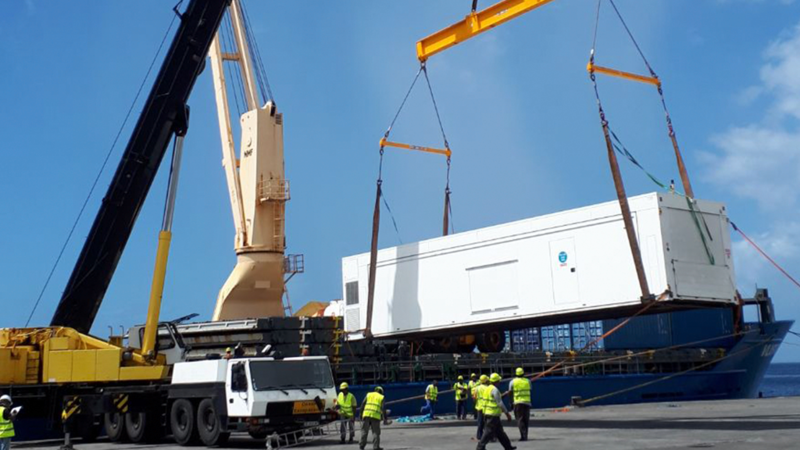 Units are delivered by low-loading trailer and are then unpacked using hydraulic legs. Once secure, they expand to create spacious and stable clinical environments. The installation process for a mobile unit take approximately three to four hours. 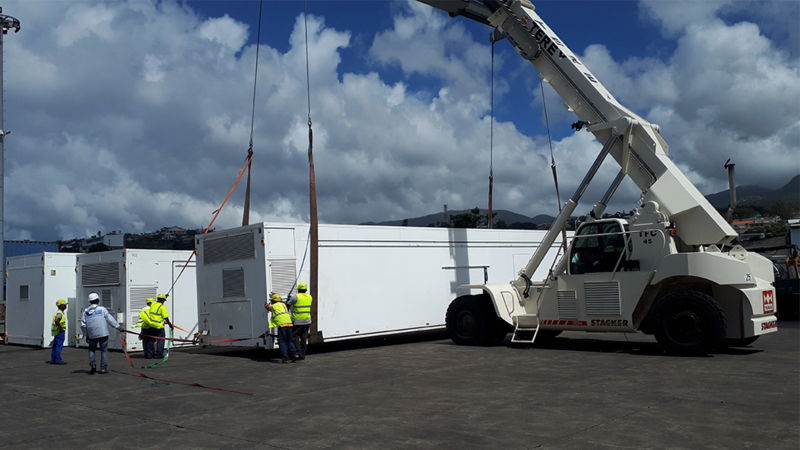 Our dedicated logistics and transport team will undertake delivery and installation at a time convenient to the hospital to minimise the impact on staff and patients. Once the facility is installed, we undertake a through commissioning process. The testing of the utilities and services during this period forms part of our stringent quality process. We maintain and service our facilities, and engineers are on call 24 hours a day to provide support. Over the duration of the contract, you can monitor the project by using an agreed set of KPIs. Once the deployment is complete, our logistics team will liaise with you directly to arrange a convenient time for collection and removal.